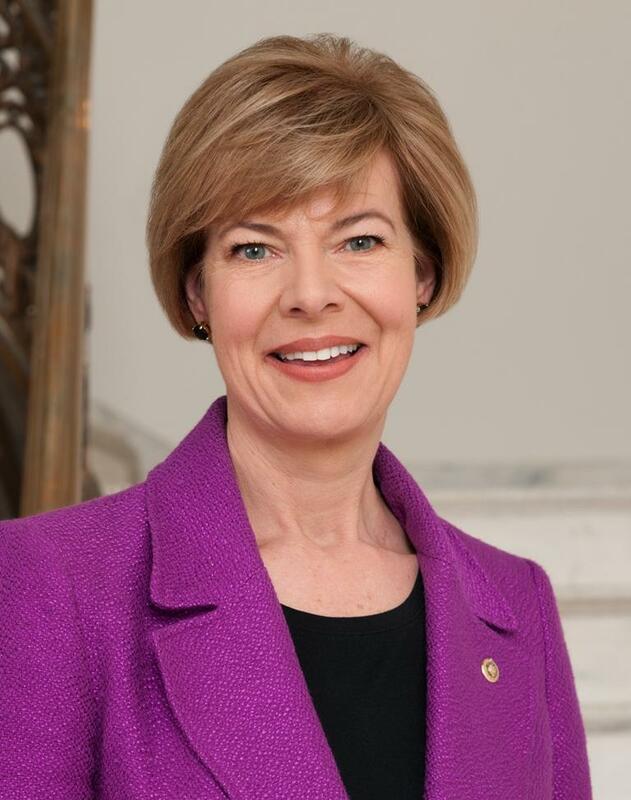 Tammy Baldwin is a member of the U.S. Senate Committee on Energy and Natural Resources and Wednesday she received first-hand knowledge of the impact natural resources have on the Northwoods. Wisconsin's junior Senator visited Infinity Wood Flooring and Homeland Trolley in Crandon's Industrial Park and also toured some logging operations. "...as we travelled through the forest somebody said, 'that's a healthy, managed forest. This is a forest that is not being managed. Can you see the difference?'..." ".....I can read about it all the time, but it doesn't have the same impact as when you come here. The potential that is not being seized right now..."
Baldwin says she has met with Forest Service officials in Rhinelander and will be meeting with other officials to get their input on forest management. She's making 72 stops across the region during the Congressional break.